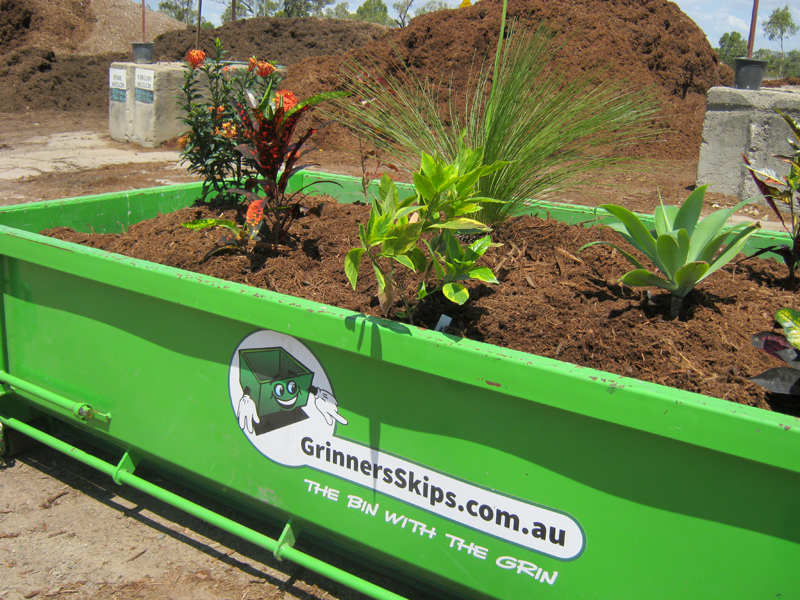 GrinnersSkips gives you ‘that little bit more for that little bit less’. We offer 2.5m3 & 4.5m3 bins for the price others charge for their 2m3 & 4m3 bins. We now offer 6m3 bins for extra large jobs. We tailor our service to what you need. We listen to what suits you. Best value for money – Guaranteed! If you find a better price on the same size bin – we’ll beat it. See section on ‘skips and pricing’ for more information. We are locally owned & operated. 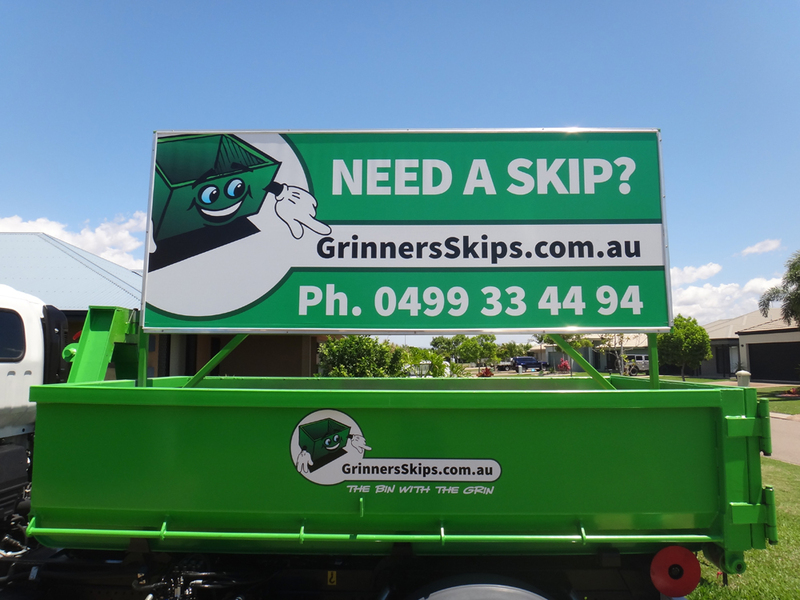 GrinnersSkips keeps your money right here in Townsville. We put money back into other Townsville businesses & the local Townsville community. 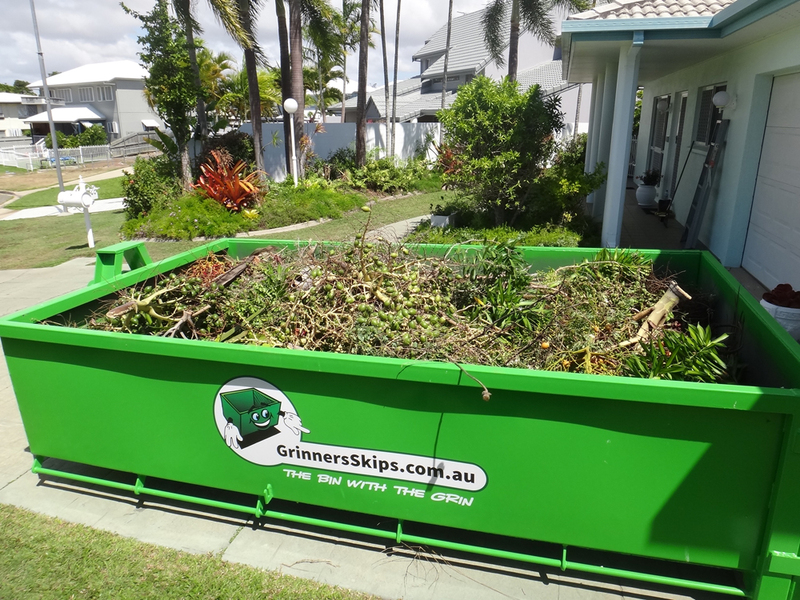 GrinnersSkips’ skip bins make your job easier by taking care of all your rubbish. Our skips are safer to fill – all our bins have doors and are low height. 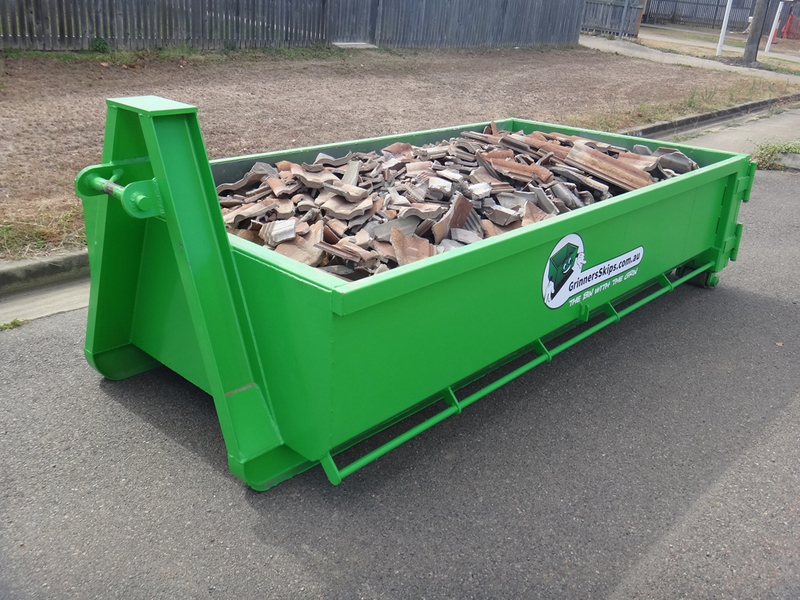 We offer short or long term skip hire. 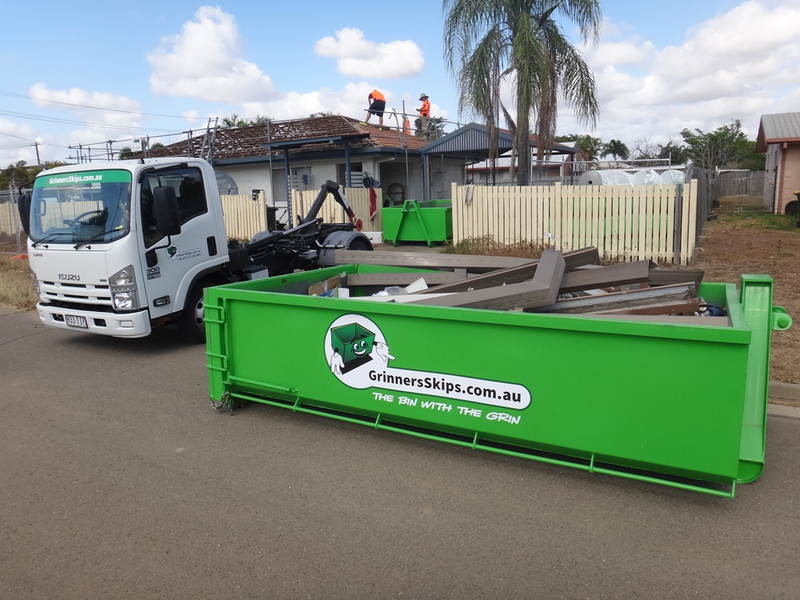 Hire skips for residential, renovator or builders rubble cleanup. 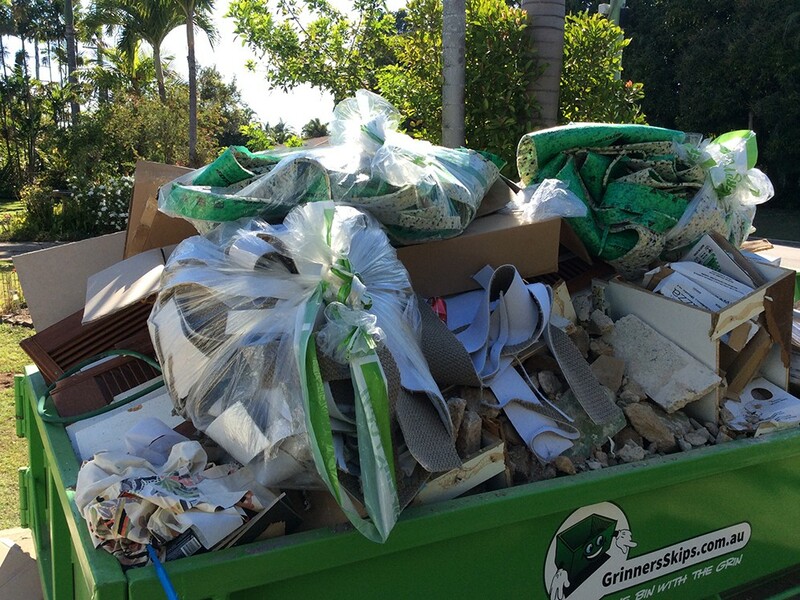 We can help your with small and large event waste management.